Do Orthodox Christians believe in the Bible? 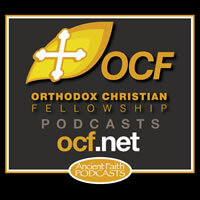 On the first episode of the new season of the OCF podcast, media student leader Dan Bein asks Fr. Brendan Pelphrey this question and more.